As summer is upon us, Norwegian Arts’ Book Club features some classic Norwegian Noir. 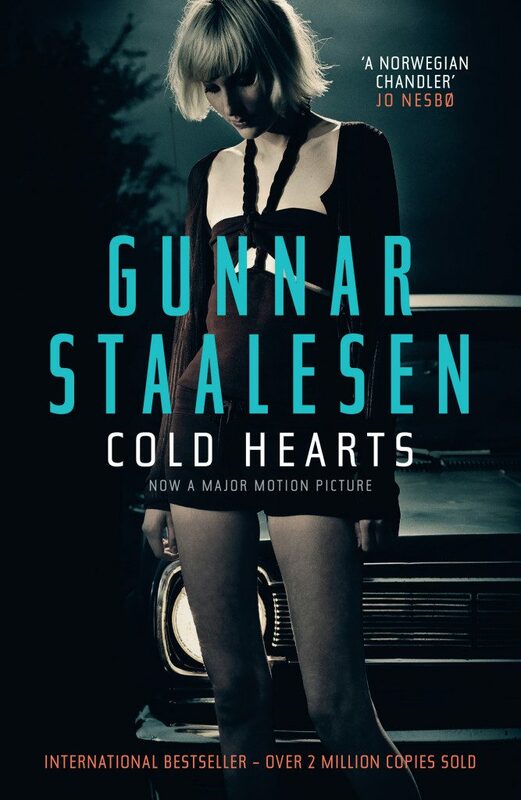 Enter our competition this month for a chance to win a copy of Gunnar Staalesen’s international bestseller Cold Hearts. Considered one of the fathers of the hugely successful Nordic Noir genre, Gunnar Staalesen is the author of over 20 titles, which have been published in 24 countries and sold over two million copies. In our Book Club this month, we are giving out a copy of his Cold Hearts to a lucky winner. Staalesen introduced the world to private investigator Varg Veum in 1977, and in this novel, Veum is visited by a prostitute whose friend has disappeared. Dark secrets lurk everywhere as the investigation leads him to face a brutal, uneasy reality in a subculture where corrupted idealism has had deadly consequences. Get ready for a summer of classic Noir literature! Follow this link to enter our Book Club Competition with a chance to win a copy of Cold Hearts.